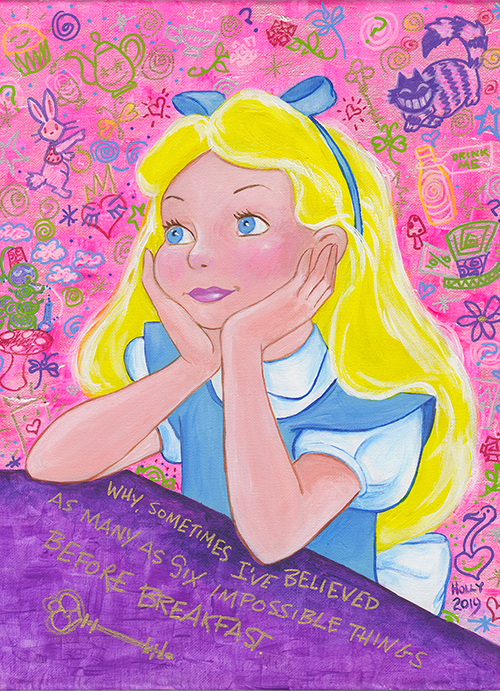 Join Alice in her daydreams with this fantastic piece. Is she thinking about the adventures she has been on or the fun times yet to be had? You be the judge.